The Mobile phone based Music identification service Shazam is getting into a partnership with Saavn, one of the world’s biggest South Asian music streaming service. Saavn already boasts of partnerships with big names like Facebook, Google, Micromax ,KFC and with several premier distribution platforms, including Hulu, Netflix, Amazon, YouTube, Time Warner Cable, Cablevision, and Verizon FiOS. This business alliance essentially means that South Asian music lovers can discover new tracks with the music identification mobile app by leveraging Saavn’s huge music library. It is a win-win scenario for both the customers and the two business entities since music lovers get an easy way to find the name and the album of their favorite tracks and purchase the songs from iTunes hassle free. Shazam has a whooping 27 million tracks and 300 million users spread over 200 countries and they claim that they add 2 million new users each week. Their primary focus has been on English music with a relatively lesser list of Hindi songs. What does Shazam do? It is a mobile application which recognizes the music played by comparing with its own database. It also allows its users to use social media options to share the songs to their Facebook, Twitter accounts and view song recommendations as well. Now, with its partnership with Saavn, Shazam stands to gain a completely new set of South Asian music which was not a big part of its business until now. Shazam will be able to identify the 1 million tracks that Saavn possesses. 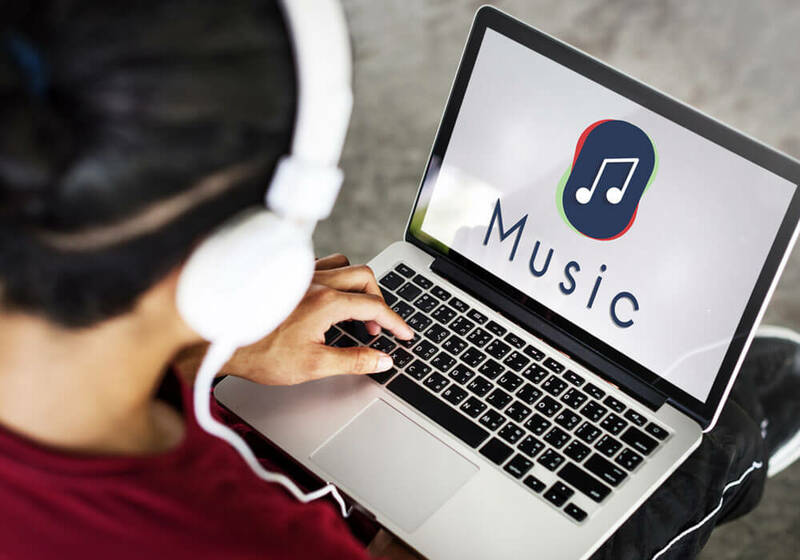 With the partnership, people who follow Indian music will have a fast and easy way to find out the name and artist of music tracks along with an easy way to purchase tracks from iTunes. Additionally, they will also be able to share their finds with friends on Facebook, Twitter or Google+ via Shazam’s apps. Founded in 2006, Saavn claims too have 10 million monthly active unique users accessing a music catalog that includes over 1 million Indic tracks for its streaming “search and play” and radio services. It had recently launched Saavn Pro, its ad-free, offline play subscription based service. Saavn has close competitors in Gaana and Dhingana, but with the advent of social integration and possible freebies, users might easily shift to Saavn. Writes at Madversity. Is non-nerdy, an inveterate foodie, a Quora nut, '"a B.Tech grad"(searches for the backspace button), dreams of starting a restaurant chain one day, a fitness freak(or trying to be one).